Passiflora actinia x Passiflora caerulea ‘Constance Eliott’. Passiflora ‘Anemona’. A beautiful Passionflower hybrid by Cor Laurens. 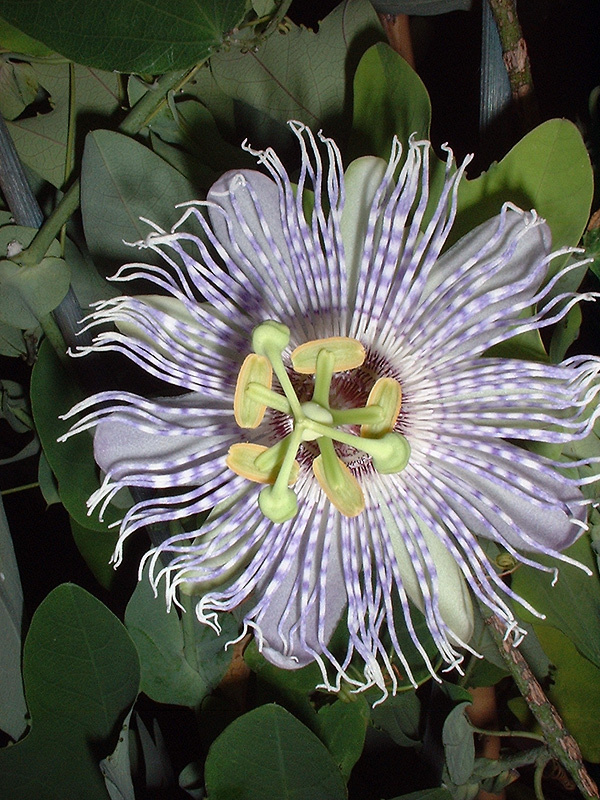 See Passiflora actinia and Passiflora ‘Constance Eliott’.